But I have to say first that my thoughts are with the people in Japan. I couldn't sleep last night (like every night these days) and saw on Twitter about the Earthquake and ended up watching the news for hours. It's hard not to think that the days may be getting close to Jesus coming back (Matthew 24) but I know that no one knows the hour or the day but God and until then - I just hope I can live for him. Please pray for all those involved. 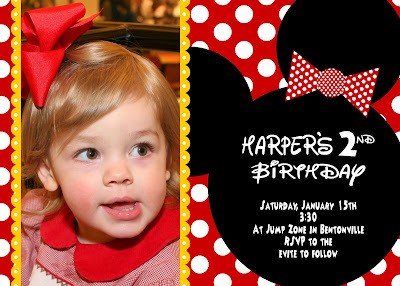 Harper has had two big birthday parties so far. I've decided that from now on I'm scaling WAY back. 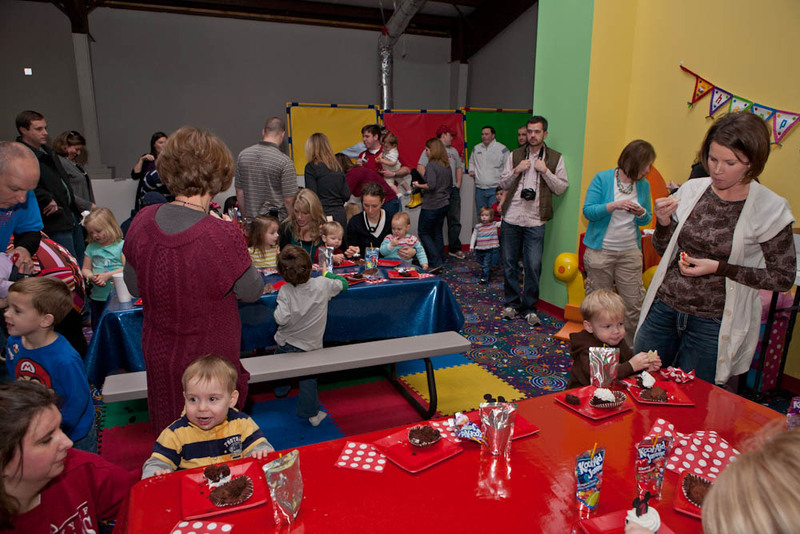 We will probably do small parties with a handful of little girls from now on. 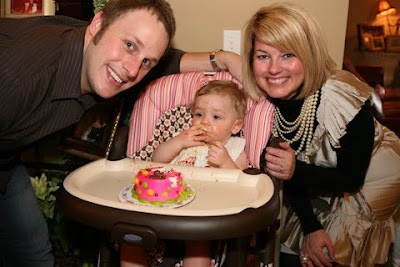 I wanted so badly to celebrate her little life but at the same time - I think simple is the way to go! This was her first birthday invite. 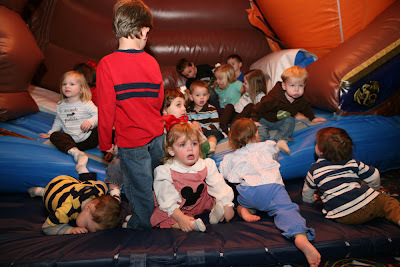 We had a party at our house and had about 60 kids and adults. 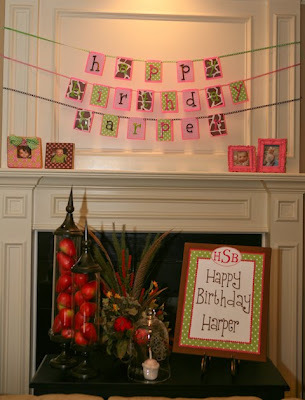 The birthday banner I made with some framed pics on the mantel and a cute canvas made by this sweet girl Jennifer who had made Harper a "Future Miss Arkansas" sign when we were in the hospital. 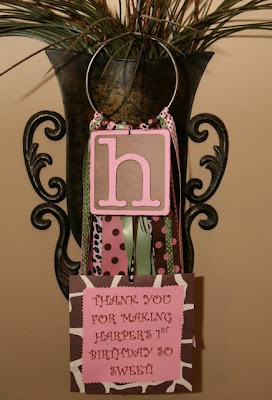 We hung it on her hospital bed! The drink table - we had cherry limeade and pink lemonade. 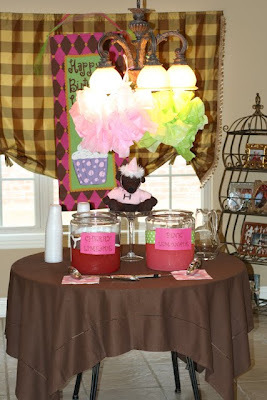 The bear on the table was made by our sweet friend Donna in GA and it has an H on his sweater and a "1" on his hat. SO cute!I didn't get the best picture but we had the CUTEST banner hanging behind the drink table made by a blog friend Katherine. 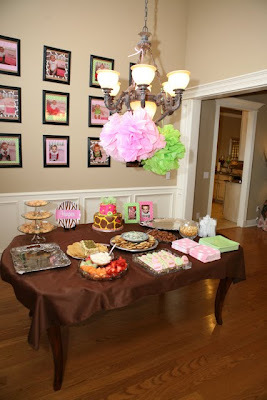 I had a little candy bar set up as a favor table. This was the sign hanging above it. 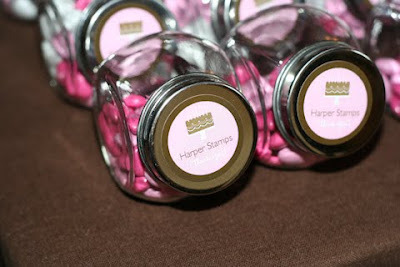 These little candy jars filled with pink M&M's were the favors. 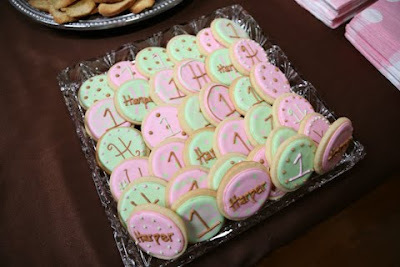 I'm glad Harper's birthday is close to Valentines because it will always be easy to find "pink" candy! My talented friend Robin made these cookies for me. The food table - all the food wasn't there yet when this picture was taken. 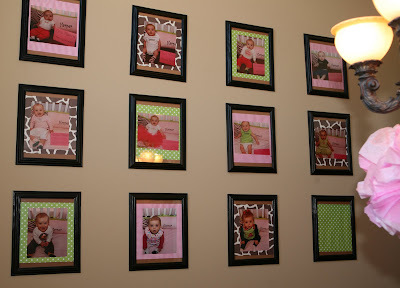 You can see Harper's twelve months of pictures hanging on the wall behind. We had tortilla pinwheels, pesto cheese (I'll share the recipe this week! ), fruit and fruit dip (I'll share that easy recipe too), spinach dip, pigs in a blankets, little quiches, and sausage balls. A closer picture of Harper's monthly pictures I matted and framed! I already had 12 botanical prints up behind our dining room table so I just replaced them for the party! 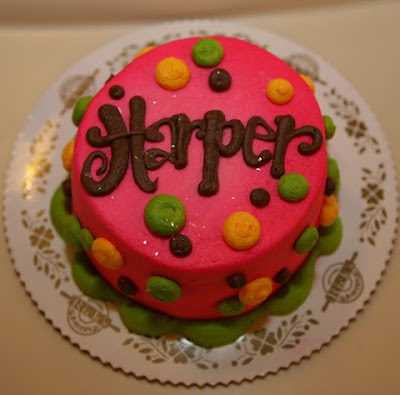 And of course a CAKE!!! 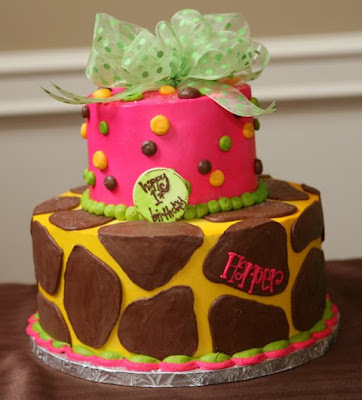 This came from Rick's Bakery - the best bake shoppe in our area. It was chocolate on the top layer and our personal favorite - red velvet on the bottom with cream cheese icing and SO good! 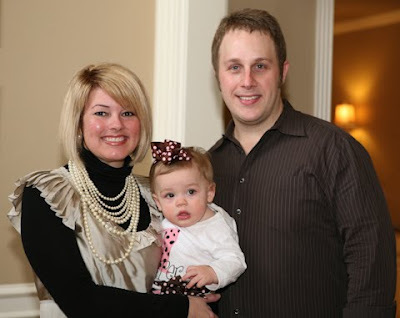 Our family - so amazed and blessed from where we were a year ago today! 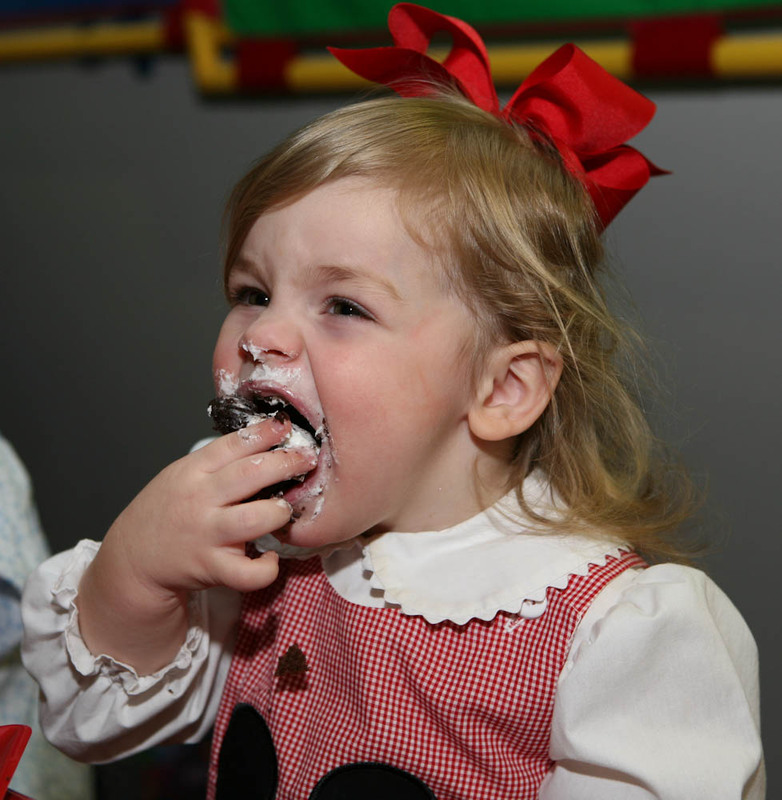 Harper learned quickly that cake is GOOD! 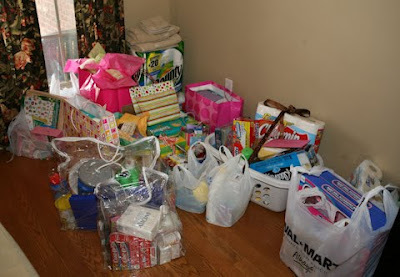 And one of my favorite parts of the whole party - instead of gifts we asked for donations to the Ronald McDonald House because they blessed us so much when we stayed there during Harper's first month- this is all the stuff we collected for the Ronald McDonald House (and this doesn't include a lot of gift cards and money we also collected) This was SO much better than getting gifts!Our friends were so generous! 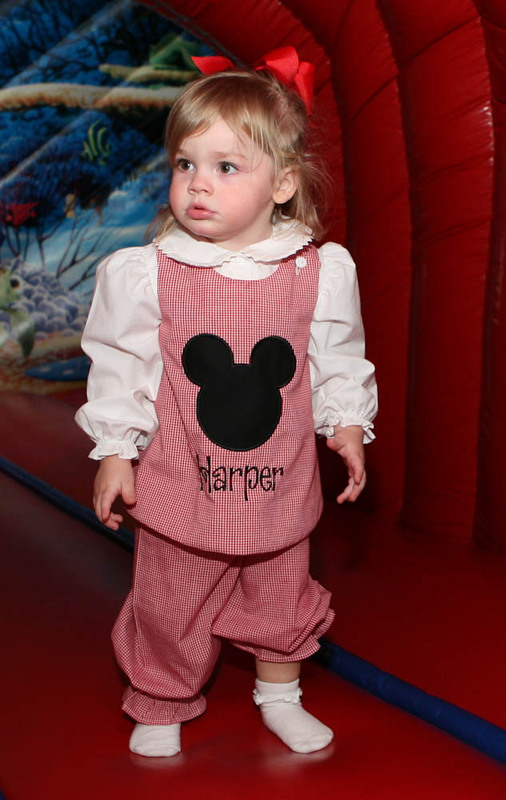 For Harper's 2nd birthday - we chose to have her party at a local jump place and we had a Mickey Mouse theme! It was easy - all we did was show up with treats and they did everything else! 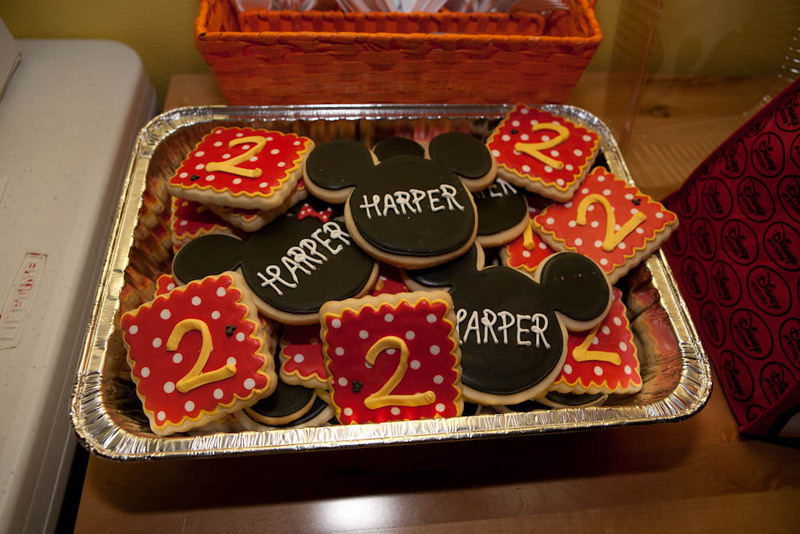 My friend Robin made me some cookies to have at the party! 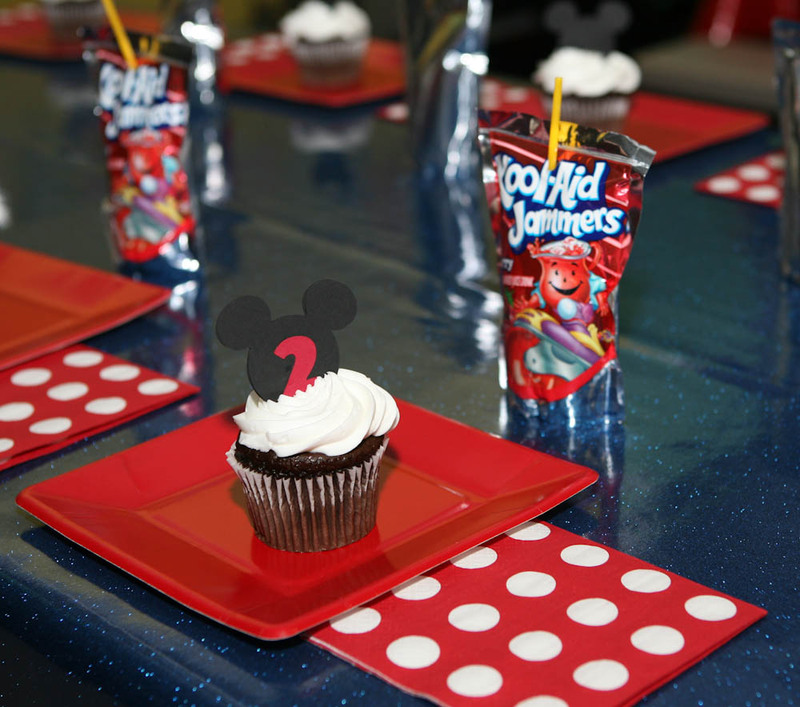 They taste as good as they are cute! 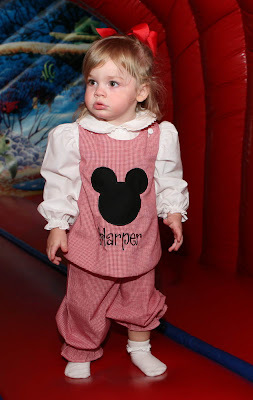 Her little Mickey outfit turned out so cute! She ran around like crazy and just had a blast! I was SOOOOO thankful that I had all the grandparents there to help me! Scott was taking pictures and I was trying to set up things and visit and the grandparents followed her around and had fun with her. 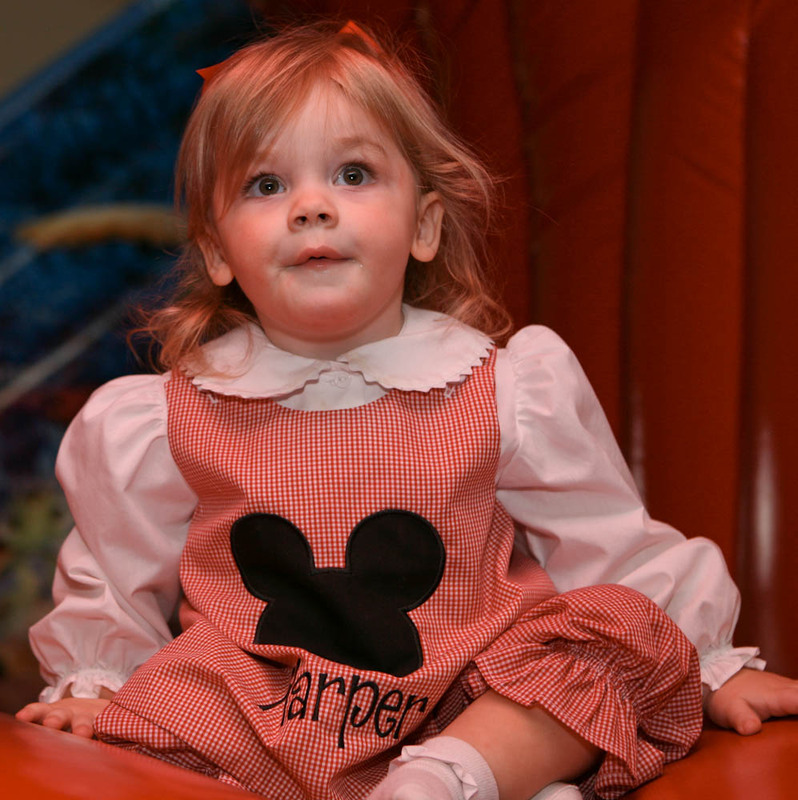 My mom was also in charge of taking pictures and we took several great pictures of Harper with her grandparents but they are on her camera so I can't share them. 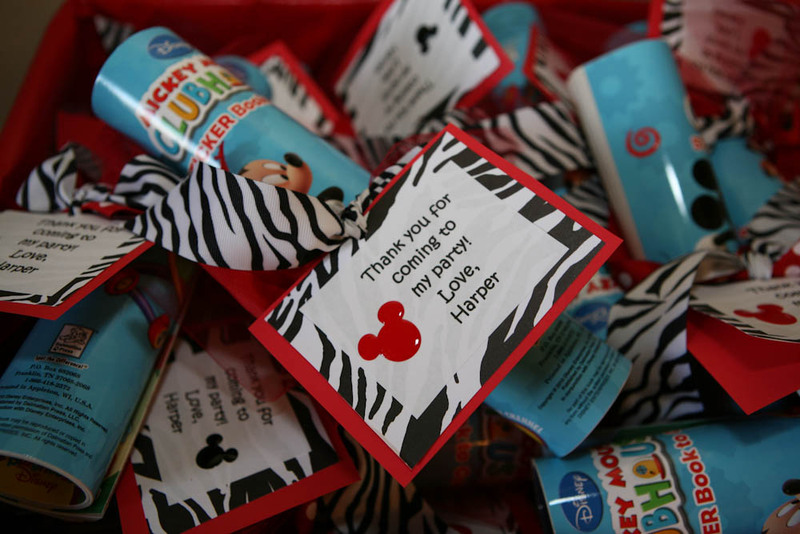 Harper is VERY blessed to be so loved. We "tried" to get a group picture but trying to get 30 kids under 5 was impossible. I'm pretty sure this was the best one and you can see how great it was. Oh well - it's true life isn't it? I got cupcakes from Sam's which are the best really and got cute little toppers off etsy for them. 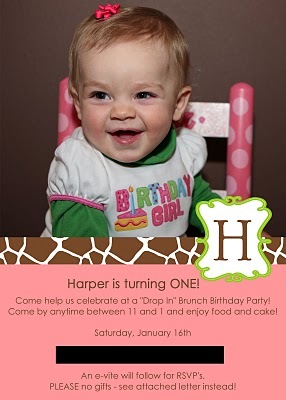 Harper being sung to and about to blow out her candles. I don't think she ever REALLY realized this was HER birthday party. ha! I'm pretty sure this was the best part of her day. 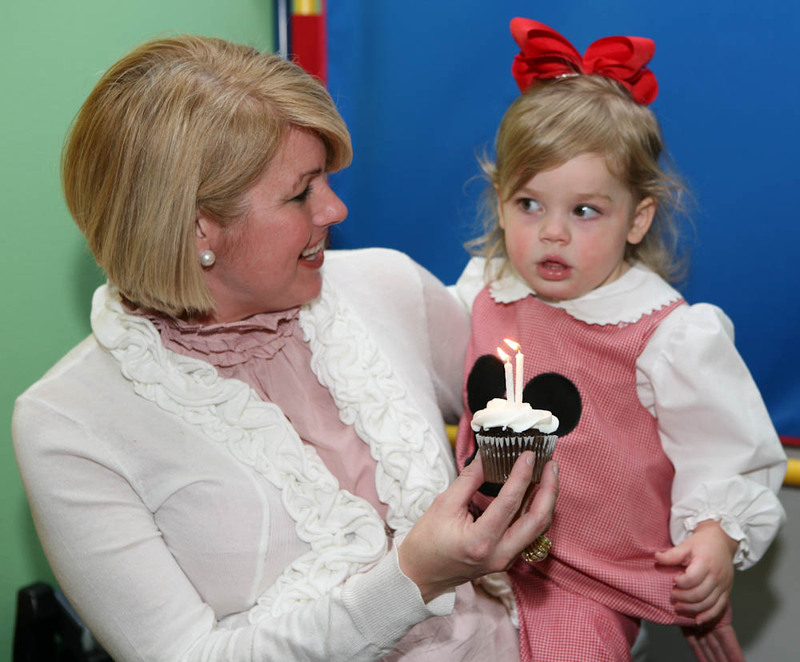 She talks about cupcakes on a daily basis but only gets one every few months so I kept telling her we would have cupcakes at her party. She was thrilled! For favors I got Mickey Mouse coloring books at Dollar General and tied them up with a little tag.